The biathlon is an odd sport. Every winter, and especially every Winter Olympics, the world gathers to see athletes ski and shoot their way to victory, a peacetime reminder of the skill that went into winning winter wars. While the present of skiing robots leaves a lot to be desired, the format of tight maneuver punctuated by moments of shooting is so compelling as a military demonstration that Russia has, for multiple years now, hosted a tank biathlon. 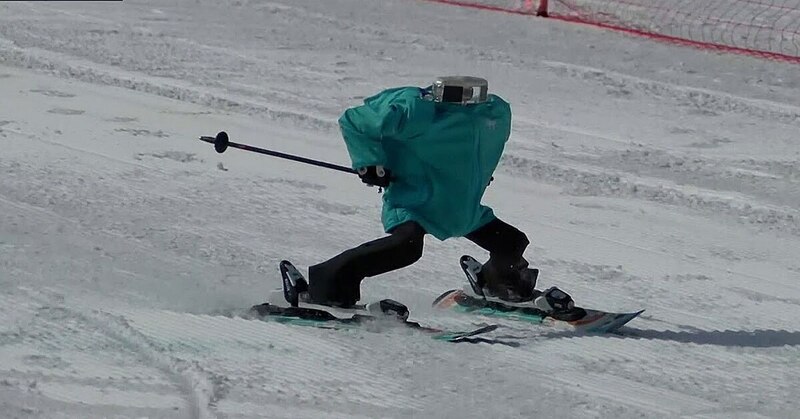 And this fall, according to Russian news service TASS, the nation will host a biathlon for robots too. The initial requirements for the biathlon specific that the robots will have to traverse multiple obstacles, from slopes to water features, but the rules are vague on exactly what sort of applied military exercises the robots will need to do. Instead, the competition is designed as a showcase for young robotics engineers to prove what Russia itself can design. Also next fall, before the robot biathlon, Russia’s “Foundation for Advanced Studies” (think future projects office, a la DARPA) is hosting a competition for young roboticists to design unmanned underwater robots, or UUVs. To better understand what these tests mean, C4ISRNET spoke with Samuel Bendett, a research analyst at the Center for Naval Analyses. The below interview has been lightly edited for clarity. C4ISRNET: Have we seen contests like this before? Bendett: Yes- we have seen contests like this announced by the Ministry Of Defense, including a similar contest for UUV/USVs. MOD is seeking to attract new talent to the high-tech sector and take advantage of the growing interest in robotics among Russian youth -- civilian and military alike. C4ISRNET: Traditional biathlons are shoot-and-scoot competitions. Will the robots be doing live fire for the exercise? Bendett: These robots most likely will not engage in live-fire exercises, as the main goal for student designers will be navigating an obstacle course with growing complexity. On the other hand, similar contests among various design bureaus, when held in the near future, may feature such live-fire exercise. C4ISRNET: Are foreign observers allowed at these events? Bendett: I would think that observers from former Soviet states are probably allowed, although I did not yet see competition and event rules. Such events are a novelty and may be closed altogether to anyone who is not MOD or participant. We’ll know more closer to the event. C4ISRNET: Is this more about learning or demonstrating? Bendett: This is both about learning and demonstrating - MOD will be looking for fresh new ideas and potential breakthroughs, and the students will learn to build and use a UGV that has to perform in an unpredictable and complex environment. 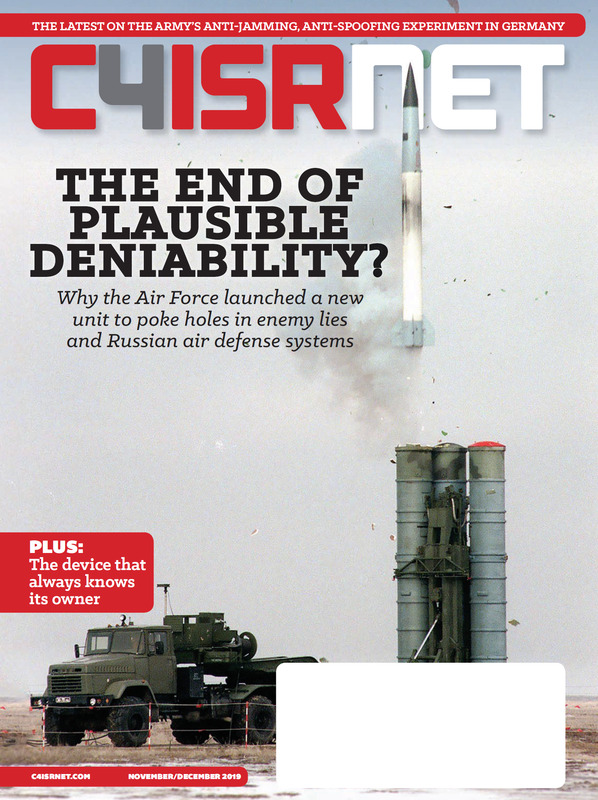 C4ISRNET: How close is the analog of Russia’s FAS to DARPA? Bendett: Russia’s FAS was created in “DARPA’s image” - the idea behind the agency is very similar to the American counterpart. The Russian agency is smaller by comparison but has the same scope as the the one in the US and is expected to grow. This is similar to DARPA’s robotics challenges. I think there will be more such Russian robotics competitions in the coming years.